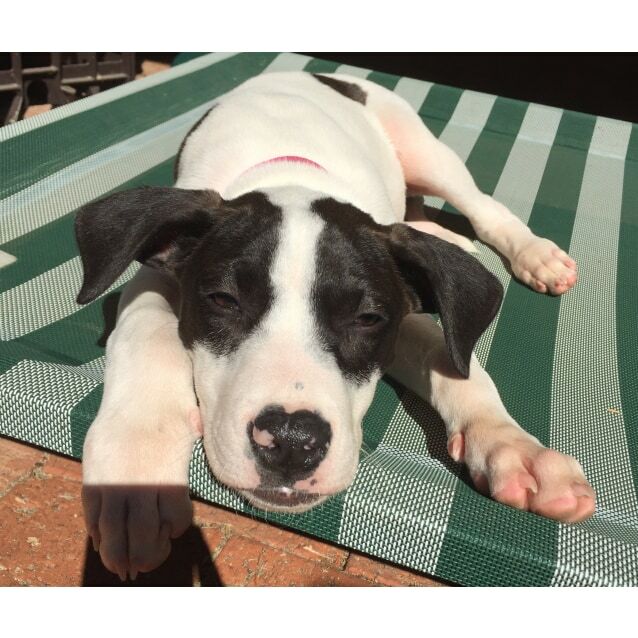 Ellie is a sweet little Bull Arab pup x. 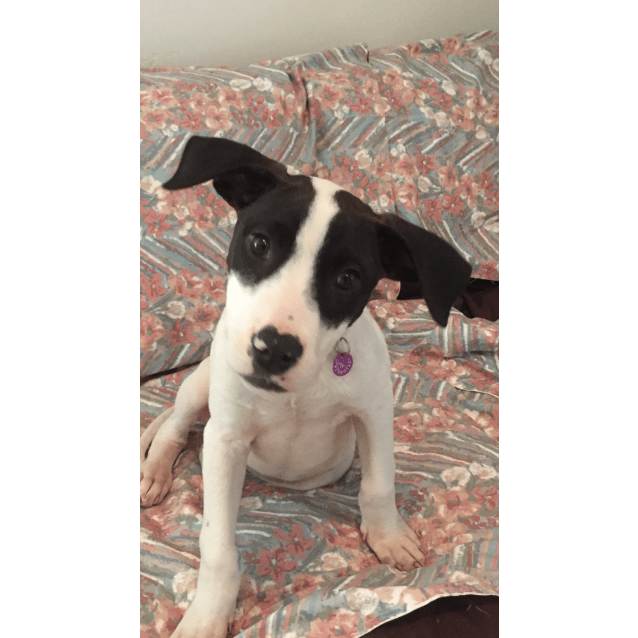 She is a playful and affectionate little puppy who loves nothing more than playing with her foster brothers then settling down next to you for a nap. Ellie is a fast learner and loves it when you praise her after she learns a new trick. She gets so excited and runs around the house wagging her tail. She’s a great little girl who is equally comfortable with cats, dogs and kids alike. 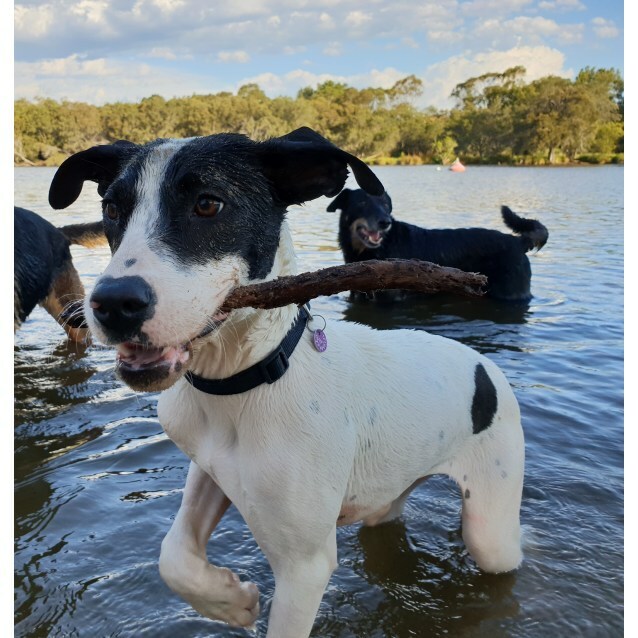 If they will play with her, cuddle her or let her sit next to them, Ellie will love them! 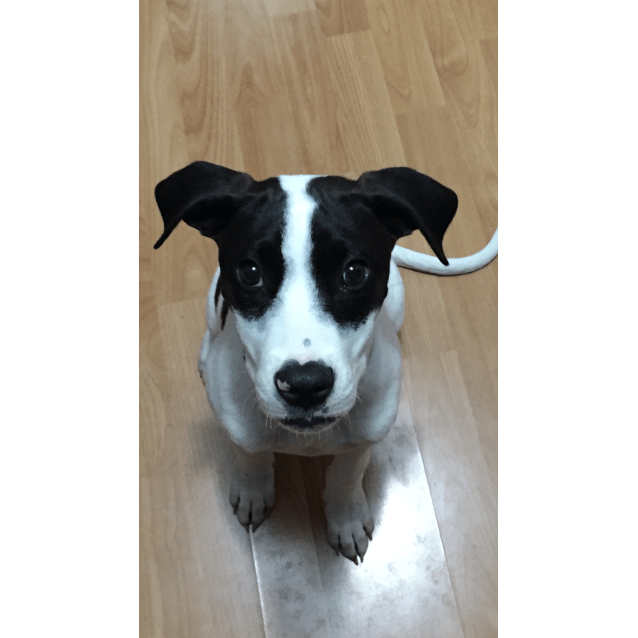 She is incredibly smart and will make a fantastic and loyal dog. 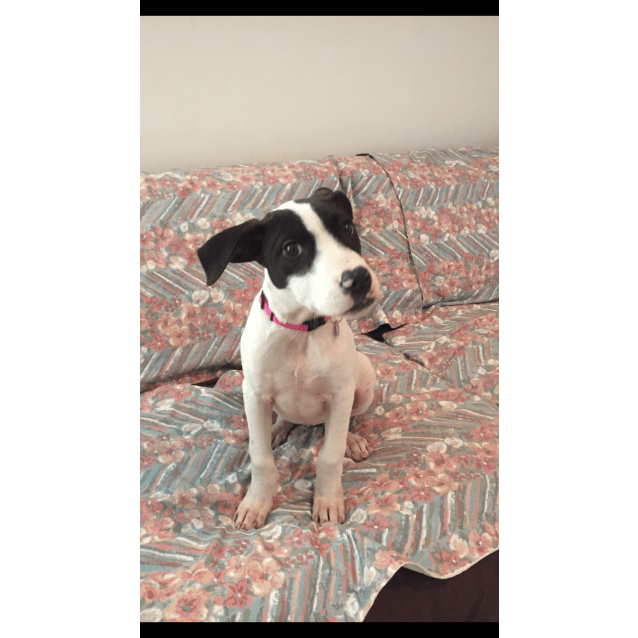 Come and meet this sweet little girl!